Items not collected/received by 19 April 2019 will be forfeited and no refund will be given. After you purchase the deal you may choose to pick up your purchase from our office or have it delivered to your door. See below for details. Your product is NOT available for immediate collection! Please 3 working days after purchase for collection of purchased items. 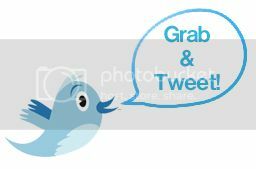 You will need to come along to the Qgrabs.com office during our office opening hours of *Sun – Thu: 9 am - 5 pm & Sat: 10 am - 2 pm. The most powerful and portable air compressor with a 50 lpm @ 30 psi. Comes with all features a that a high-quality portable air compressor has. Get back on the road with faster inflation times as the product easily pumps 10R. 15 off-road tire, starting from 15 psi to 32 psi for not one but 5 vehicles. The unit can be permanently mounted and hard wired as per your desire. Includes instruction manual and a carry bag. 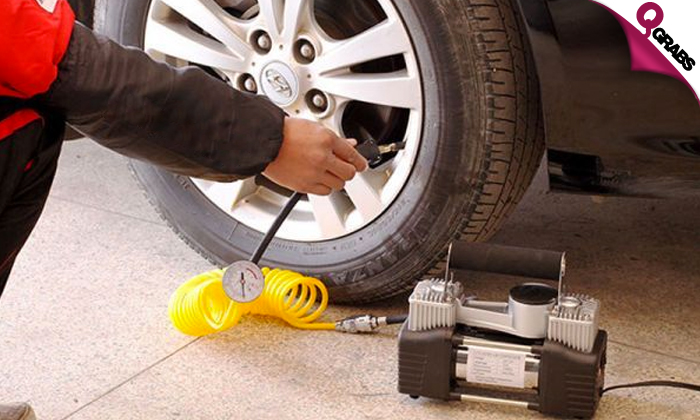 29% off, inflate & deflate the tyres of your vehicles easily!